Does this look familiar? Doesnt this look my Dart Dress Fail Dress I tried to make just a few weeks back? Same low back, a lot less dart, easier to fit, and PETITE!!! I can’t believe I used the more complicated pattern for this! For all you other petite ladies out there, this is dress 116 from 2009/10 issue. 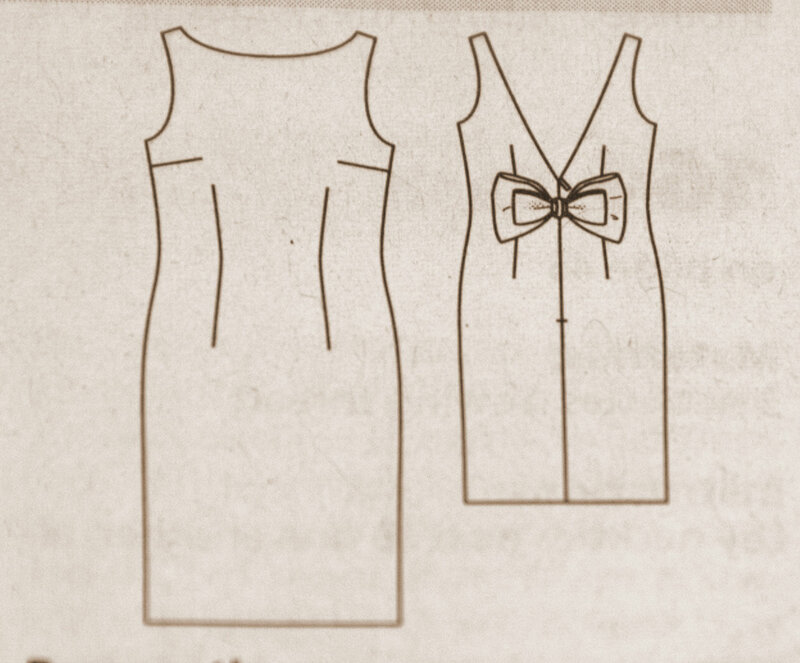 This entry was posted on Saturday, July 3rd, 2010 at 11:07 pm	and posted in patterns, sewing. You can follow any responses to this entry through the RSS 2.0 feed. That is a pretty (& classic) dress is it Dress Style 116 (picture: link of picture) please? woo! yes! that is the one, I couldnt find a good picture of it when i was searching for that. I hope to make one sometimes too! dont you wish that its easier to grade patterns for all sizes and they have ALL sizes for all the patterns? aww, if you cant find it, I can mail you that part of the pattern, and after you are done tracing off the pattern, you can mail it back to me! Thanks, that’s a generous offer! I hope I won’t have to take you up on it — I found the issue scanned online and they scanned even the pattern sheets. Let’s see if I can print it in the right size. P.S. 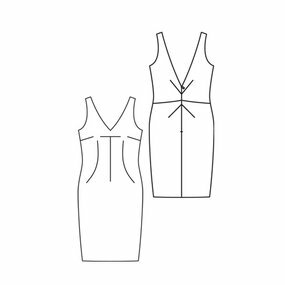 I started making the Dart Dress from Burda 02/10, but I don’t like the way it’s constructed and the neckline is much less pretty.